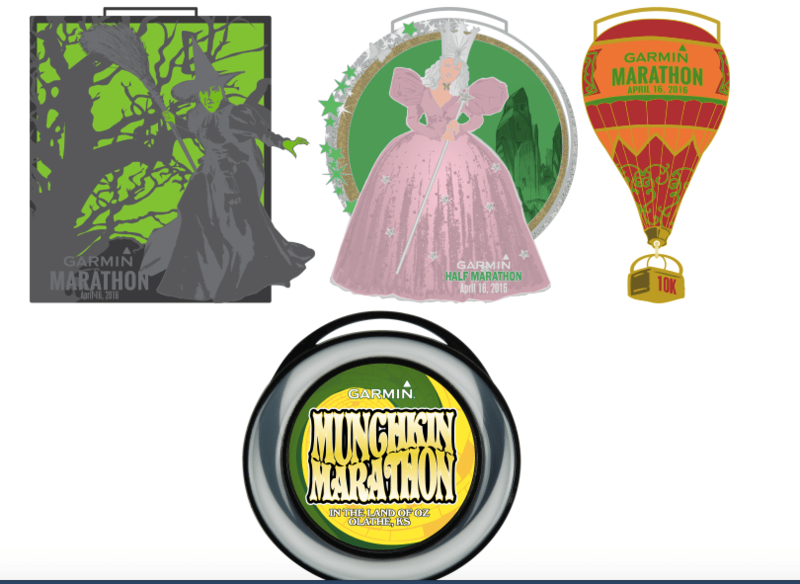 Garmin Marathon (or Half) FREE Entry Giveaway – Let’s go to the Land of Oz!! How many of you grew up singing the lyrics to that song? I started off late and didn’t see the movie till about 6 years ago when I showed it to my 1st graders. We also read a kid’s version of the book which we all enjoyed. However, I do remember seeing the play when I was in grade school but have no clue why I did not see the movie. Anyway, did you know that there are several races (marathon, full marathon, 10k and Kids Run) sponsored by Garmin in Olathe (O-Lay-th), KS on April 16, 2016? Who wants to go? For all of you Wizard of Oz fans and/or Garmin fans, this is a MUST run event. Also, if you are like me and want to run a race in each state, then this is another reason to take a trip to “The Land of Oz”. In addition, if you’re a Marathon Maniacs or Half Fanatics member, there will be an all new Maniac Corner with an indoor VIP area with private restrooms and FREE post race food. If you’ve run the William Route 66 Marathon/Half Marathon, then you know it is a memorable experience for all runners. The new 2016 race course includes small rolling hills, commercial development areas, residential streets and paved suburban running trail. Love the variety! The races will also feature a new 2016 start and finish near the recently opened Embassy Suites Hotel and Olathe Conference Center, located at Kansas Highway 10 and Ridgeview Road. Hotel rooms are filling up quickly so make sure to make your reservation at either the Embassy Suites Hotel, Hilton Garden Inn, or Holiday Inn Express. “The Emerald City Finish Line Festival” will also take place there where you’ll find many wonderful freebies for runners including bananas, chocolate milk, granola, post race meal, beer, adjustments, massage, yoga stretching & live music. Check out the sweet bling! Two of my friends, Elizabeth and Kim, ran this race two years ago. Make sure to check out their recaps. The Garmin Marathon has graciously decided to give away ONE entry to either the marathon or half marathon. To enter, click on the image below where you will be directed to Gleam and enter several different ways such as leaving a blog post comment; following me, Garmin Marathon, and Garmin on Instagram, visiting the Garmin Marathon Facebook page, or tweeting about the giveaway. For the winner, I will also send you a package with some running essentials which includes a pair of Lock Laces and 2 bottles of Nuun Active tablets (I have several flavors in stock). This giveaway will run for seven days. The winner will be selected on the eighth day. This one will run through January 26th at 11:59pm. The giveaway is open to US residents only. The winner will be contacted via the email address associated with their Gleam account and will have 24 hours to claim their prize. All entries are verified, so please be sure to complete them or a new, random winner will be selected. Disclaimer: If you have already registered for the 2016 Garmin Marathon Full, Half or 10K; and you win the Gleam raffle; you will not be allowed a refund; however, you would be allowed to accept the prize for a friend. 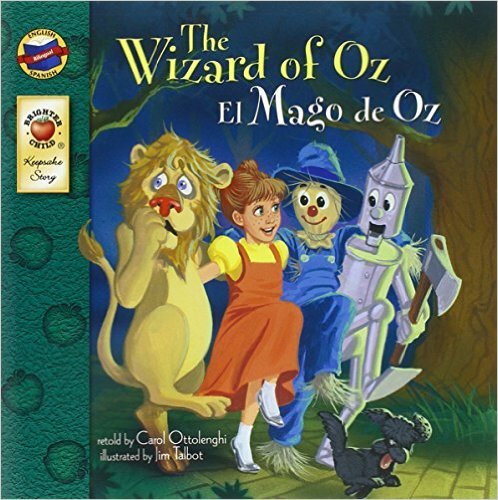 19 Comments on Garmin Marathon (or Half) FREE Entry Giveaway – Let’s go to the Land of Oz!! You should! Would be fun to wear a costume too. I keep seeing amazing reviews of this race! It’s a bucket list one for me! Fun! Let’s do this race. Great Blog! We would love to have everyone come run with us that reads this blog. I’m not in a position to travel to Kansas this year. However, I thought I would pop in to say that I ran the Garmin Half a few years ago with my day (he ran the full as one of his “50 states” marathons). We both enjoyed the experience…even with an epic thunderstorm thrown in during the race. Whomever wins should have a great time! Great to hear you and your dad had a great time. I think it was two years ago that they had that crazy weather right? I plan on running the Garmin full this year! Great! I hope you have a great race!! It sure does. However, I am more interested in the half marathon. I would love to win the entry. I am a maniac and would love another state.